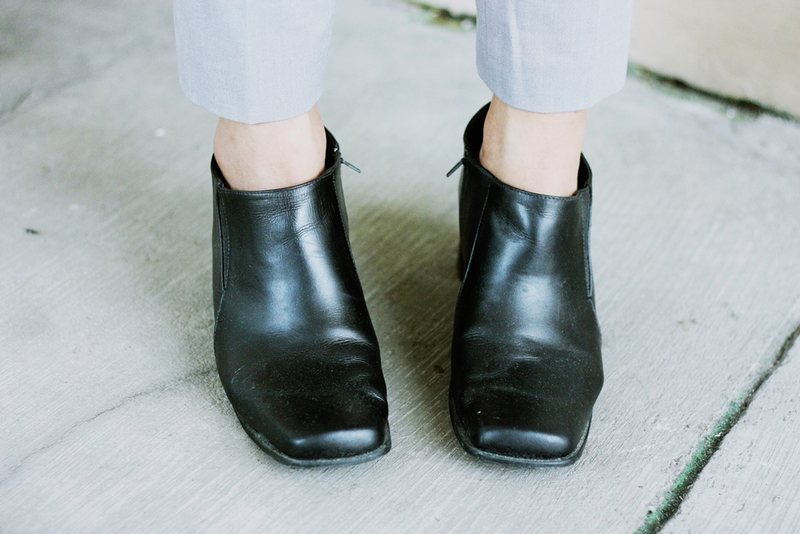 Inspired by the good ol' Celine' formula: big upper, cropped pants, square toe boots. What's not to love about celebrating basics? 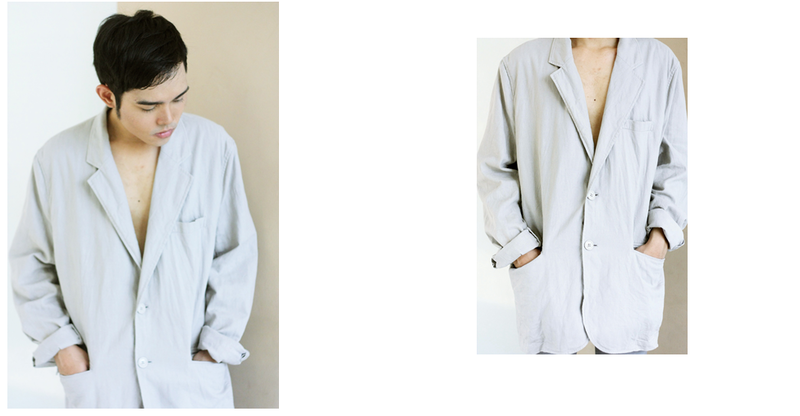 This oversized blazer can work as a shirt too considering that its made of light twill ( without any lining) . There's something nonchalant and charming whenever i wear something that is supposedly not for me. Like this big boxy blazers that make my head float. Normally , I'm a size Small but no thanks. I wear big shoes too... I love playing with my toes inside the toe box and i love the look of my big shoes versus my small legs. I wish I was carrying books or a big clutch with my hair unkempt , pretending I have cigarette breath while waiting for a friend to go to some art exhibit at 3pm. You, French kids.